Explore Kearney, Nebraska and get the latest alerts, deals and more through the Kearney App! 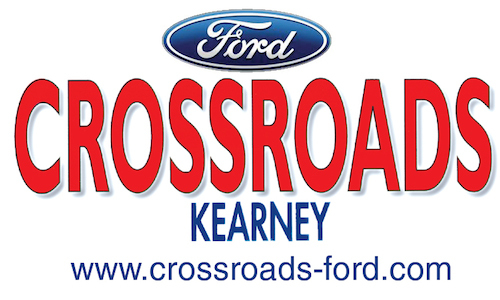 The Kearney App and KearneyApp.com are produced, owned, and operated by Hollman Media, LLC. © 2019 Hollman Media, LLC. All rights reserved.